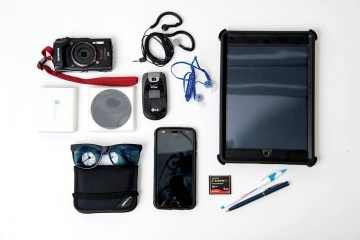 Have you ever lugged your camera bag along on a shoot just because you didn’t have enough pockets to hold your memory cards, batteries, or other camera accessories? Or, worse yet, maybe you’ve given up on pockets completely because every single pair of women’s pants you own have pockets that are either fake or so ridiculously small they can’t even hold a lens cap? I’ve done both. But that was before I heard about Scottevest clothing. 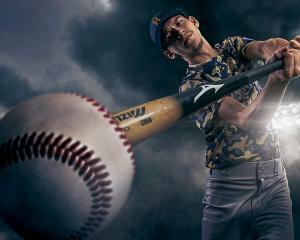 The company has a wide selection of coats, vests, shirts, and pants. These aren’t unisex options, either. 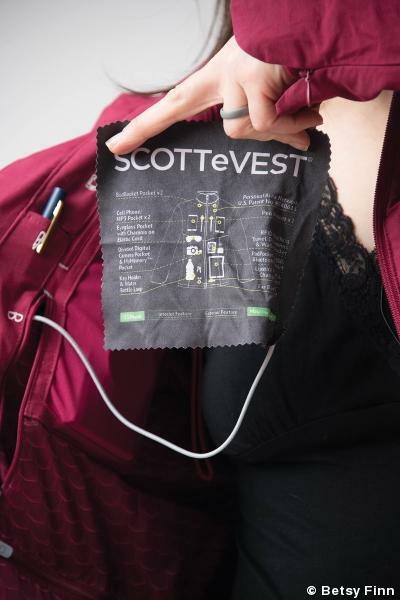 Scottevest has attire designed in men’s and women’s styles, including dresses, and even men’s suit jackets that can hold a device as large as a tablet. 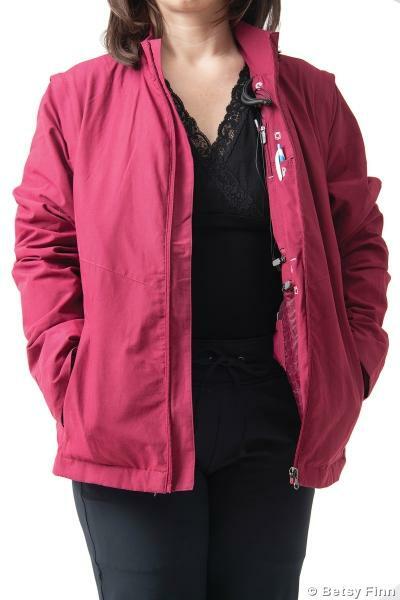 I tested the Scottevest Jacket for Women and the Scottevest Yogaux pants, having selected the sizes based on user reviews and the assistance of a personal shopper. A complimentary personal shopper consultation is available to everyone, and if you’re not satisfied with the fit, the company will pay return shipping (for an exchange, etc.). 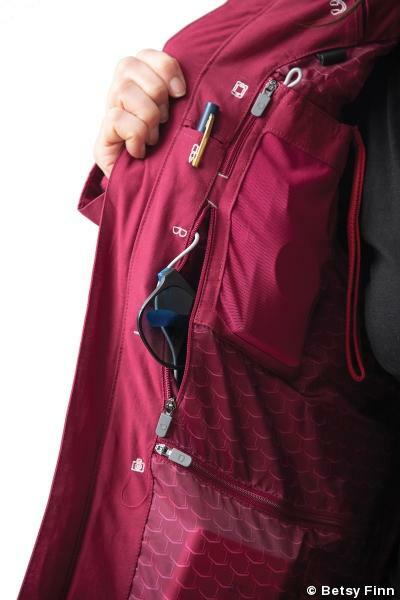 The Scottevest Jacket for Women boasts 23 pockets, is Teflon-treated, has removable sleeves, and is machine washable. 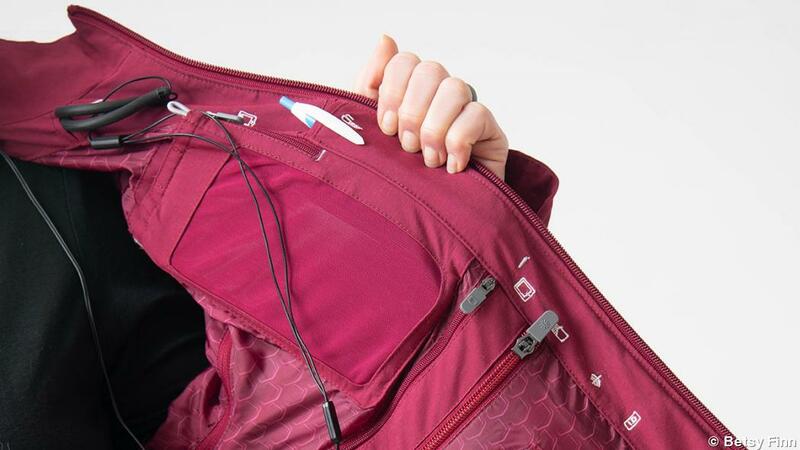 It has an interior cord management system so you can keep headphones and charging cords tangle free. My measurements put me between sizes, and I opted for the larger size so that the jacket could still zip once I had all those pockets loaded. 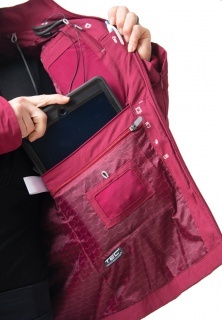 I was able to fit an impressive amount of gear in the jacket, including my iPad Air in its OtterBox case. Now, I’ll admit it looks a little, well, lumpy, on my small frame when it’s fully loaded. 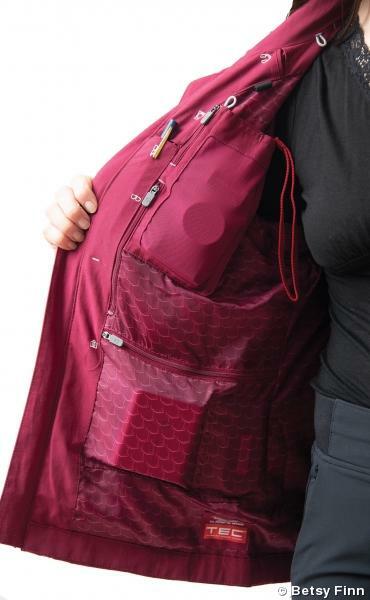 But a fashion compromise is worth it if you really need to use all 23 pockets. 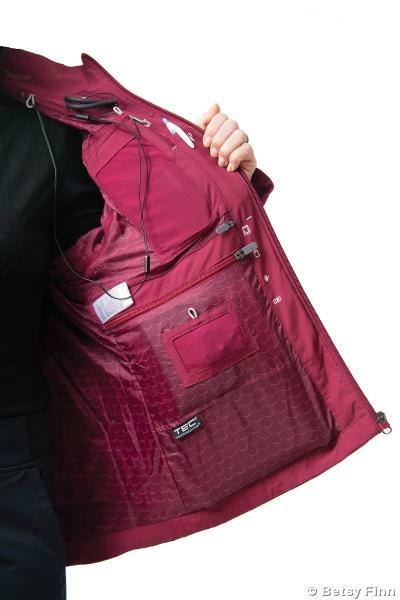 Most of the time, I didn’t need to fill all the pockets, and I found the jacket quite practical. It was lovely to go places and not need a purse because everything was safely stowed in a specific pocket. 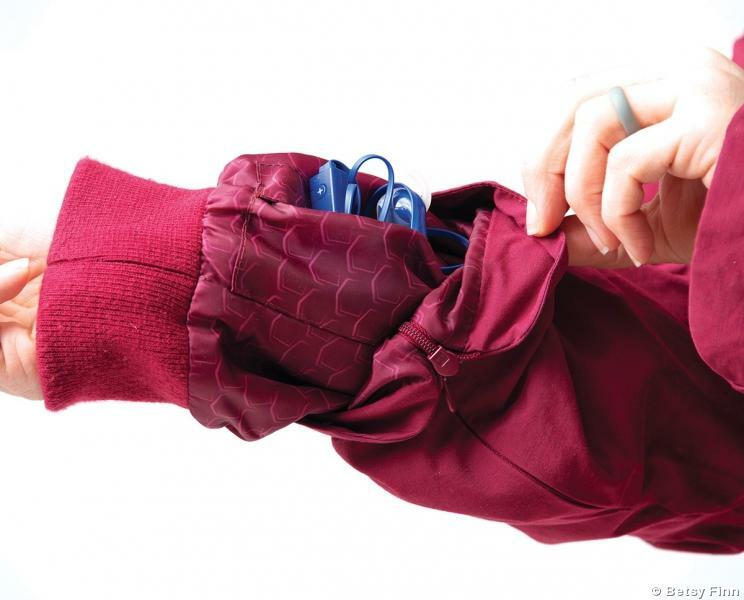 With a typical jacket, I have to choose between allocating pocket space to my gloves, keys, or wallet. Not so with this jacket. And I love that it’s available in six colors, boysenberry being my favorite. By contrast, the Scottevest Women’s Yogaux pants are currently available in traditional yoga black, and that’s it. Don’t let the name’s resemblance to “yoga” fool you. Yes, they’re comfortable like yoga pants, but you won’t feel out of place wearing these to photograph an upscale event (hint, hint, wedding photographers). The pants are a machine-washable polyester spandex blend and have seven pockets that are hardly noticeable. 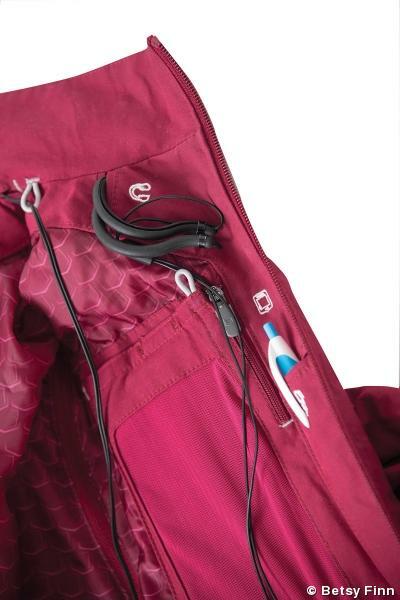 The main draw for me is that I can actually fit things in the front pocket, even my cell phone. Far too frequently women’s pants designs have either fake pockets or pockets not large enough for even a business card. For that reason alone, the Yogaux pants are a delight. Once again between sizes, I sized down as suggested by reviewers. 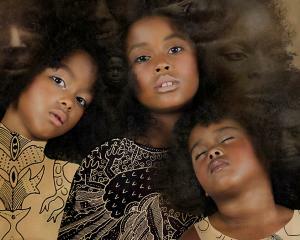 Overall, the quality of the clothing was very nice. I appreciated that the pockets of the jacket were labeled so I had guidance for what to store in each. The personal shopper appointment is a great customer service offering, and I love that the pieces I got are machine washable. Would I add Scottevest attire to my wardrobe? Absolutely. Especially if the Yogaux pants were offered in additional colors—black is great but a bit limiting. The Scottevest Women’s Yogaux pants retail for $80, and the Scottevest Jacket for Women retails for $175. 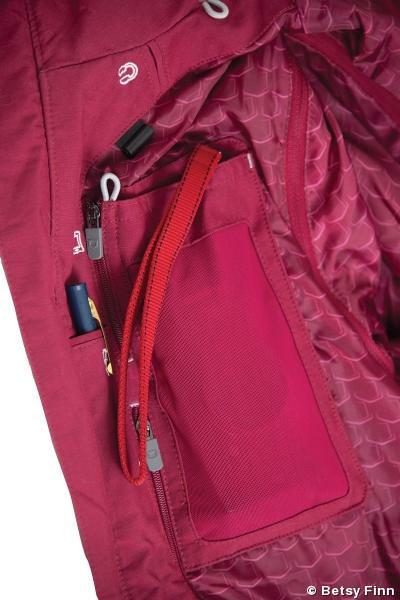 Many other options are available, including items with fewer pockets if 23 is over the top for your needs. 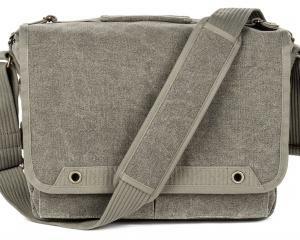 In addition to the women’s attire, a wide variety of men’s clothing, jackets, and sport coats are available. Scottevest attire is available through resellers as well as scottevest.com.